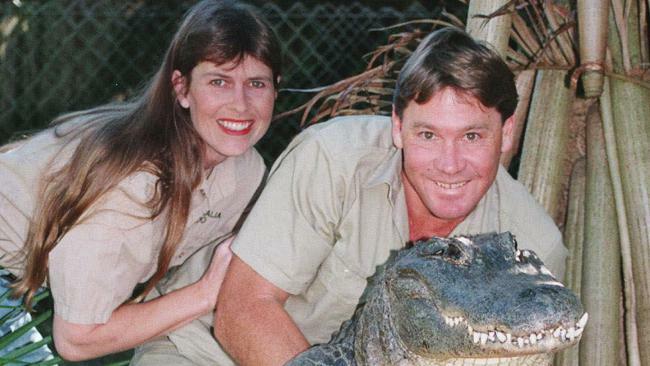 THE late Crocodile Hunter, Steve Irwin, is getting a star on the Hollywood Walk of Fame. 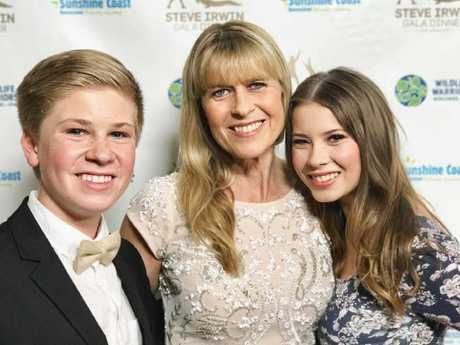 Irwin's wife Terri, daughter Bindi and son Bob are expected to attend the April 26 ceremony on Hollywood Boulevard. Irwin's best mate and director of Australia Zoo and Wildlife Warriors, Wes Mannion, will co-MC the ceremony. 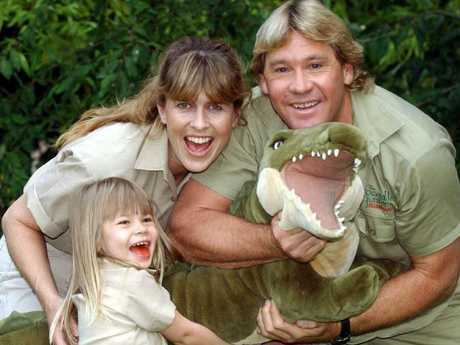 Irwin became a global star, particularly in the US, for his crocodile wrangling exploits and wildlife conservation efforts. The world was shocked on September 4, 2006, when he died aged 44 after a stingray struck him with a barb to the heart while filming on the Great Barrier Reef near Port Douglas. Wildlife warriors from around the world will attend the Steve Irwin Gala Dinner on May 5 in Beverly Hills to celebrate his life and legacy.